Book Fair - St. Mary’s B.N.S. 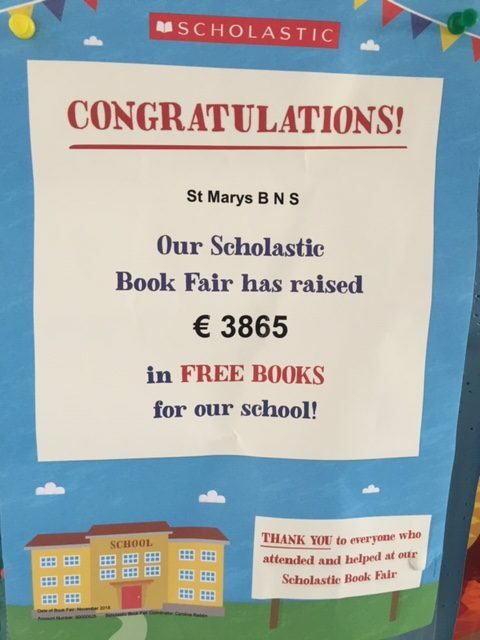 The Scholastic Book Fair in November raised an incredible €3865 in our school. This money has been used to buy new books for the class libraries for Accelerated Reading. A huge thanks to Jean and Jane for all their hard work with the fair and to everybody who supported it.